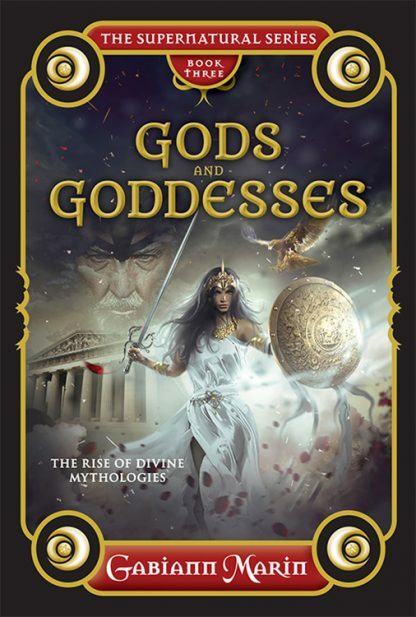 This book is an accessible and comprehensive primer to the main gods and goddesses from across the world�from Aztec to Greek, Celtic to African, and all the gods and goddesses in between�along with their myths, rituals, and influence on popular culture. Discover the feuding goddesses of Babylon, witness the great love affair of the Egyptian creator gods, travel with the West African goddess from the shores of Nigeria to the new world of the Americas, and meet the divine forces that may still dwell in the heavens, mountains, rivers, oceans, and stars. Gabiann Marin is an award-winning author, screenwriter, editor, academic, and lover of all things supernatural. Her very first stage play won the Australian Bicentennial Premier�s prize and her book, A True Person won the international White Raven Literary award for work of outstanding merit and importance.